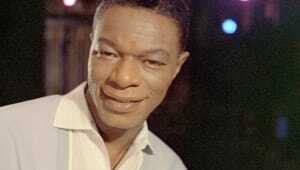 In 1956, Nat King Cole became the first African-American performer to host a variety television series. 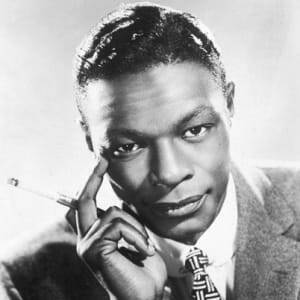 Nat King Cole became the first African-American performer to host a variety TV series in 1956. 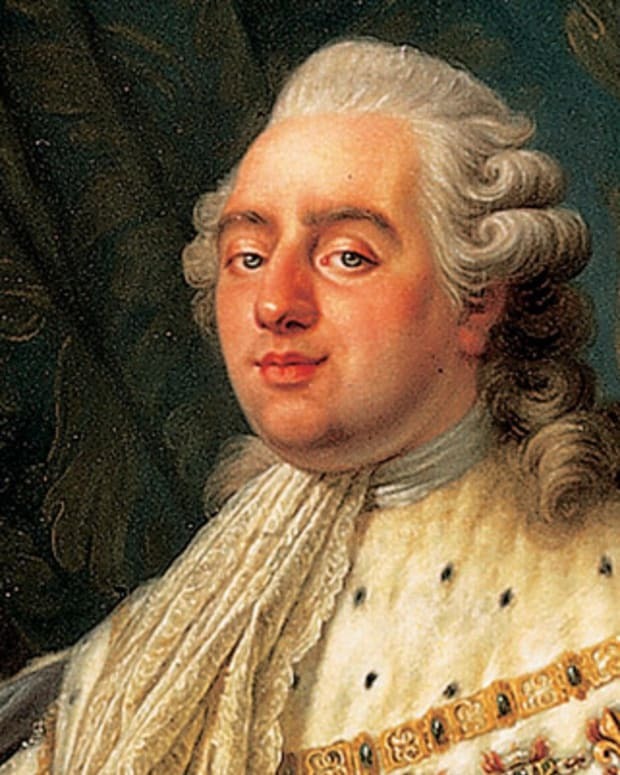 He's best known for his soft baritone voice and for singles like "The Christmas Song," "Mona Lisa" and "Nature Boy." Born on March 17, 1919, in Montgomery, Alabama, Nat King Cole was an American musician who first came to prominence as a jazz pianist. He owes most of his popular musical fame to his soft baritone voice, which he used to perform in big band and jazz genres. In 1956, Cole became the first African-American performer to host a variety television series, and for many white families, he was the first black man welcomed into their living rooms each night. He has maintained worldwide popularity since his death in 1965. Known for his smooth and well-articulated vocal style, Nat King Cole actually started out as a piano man. He first learned to play around the age of four with help from his mother, a church choir director. The son of a Baptist pastor, Cole may have started out playing religious music. In his early teens, Cole had formal classical piano training. He eventually abandoned classical for his other musical passion—jazz. Earl Hines, a leader of modern jazz, was one of Cole&apos;s biggest inspirations. At 15, he dropped out of school to become a jazz pianist full time. Cole joined forces with his brother Eddie for a time, which led to his first professional recordings in 1936. 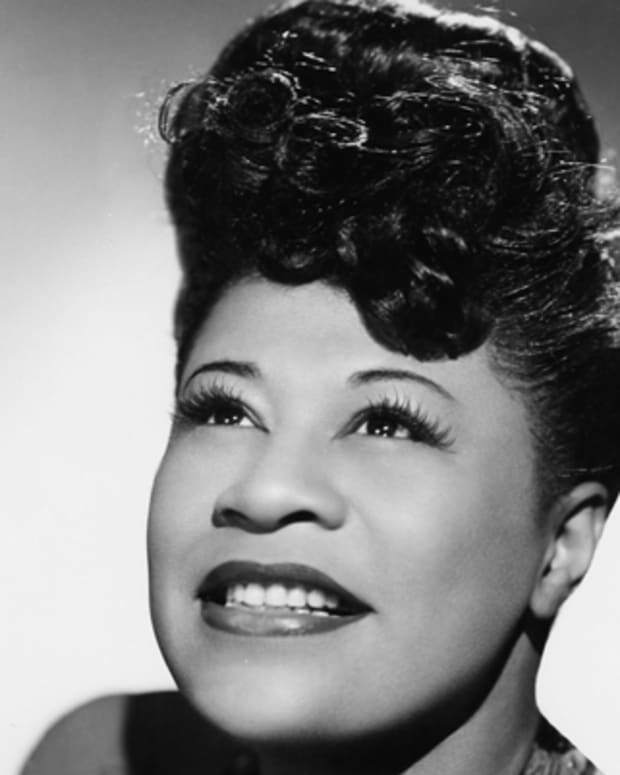 He later joined a national tour for the musical revue Shuffle Along, performing as a pianist. The following year, Cole started to put together what would become the King Cole Trio, the name being a play on the children&apos;s nursery rhyme. They toured extensively and finally landed on the charts in 1943 with "That Ain&apos;t Right," penned by Cole. "Straighten Up and Fly Right," inspired by one of his father&apos;s sermons, became another hit for the group in 1944. The trio continued its rise to the top with such pop hits as the holiday classic "The Christmas Song" and the ballad "(I Love You) For Sentimental Reasons." By the 1950s, Nat King Cole emerged as a popular solo performer. He scored numerous hits, with such songs as "Nature Boy," "Mona Lisa," "Too Young, " and "Unforgettable." In the studio, Cole got to work with some of the country&apos;s top talent, including Louis Armstrong and Ella Fitzgerald, and famous arrangers such as Nelson Riddle. He also met and befriended other stars of the era, including popular crooner Frank Sinatra. As an African-American performer, Cole struggled to find his place in the Civil Rights movement. He had encountered racism firsthand, especially while touring in the South. In 1956, Cole had been attacked by white supremacists during a mixed race performance in Alabama. He was rebuked by other African Americans, however, for his less-than-supportive comments about racial integration made after the show. Cole basically took the stance that he was an entertainer, not an activist. Cole&apos;s presence on the record charts dwindled in the late 1950s. But this decline did not last long. His career returned to top form in the early 1960s. The 1962 country-influenced hit "Rambin&apos; Rose" reached the number two spot on the Billboard pop charts. The following spring, Cole won over music fans with the light-hearted tune "Those Lazy-Hazy-Crazy Days of Summer." He made his last appearances on the pop charts in his lifetime in 1964. Modest successes compared to his earlier hits, Cole delivered two ballads—"I Don&apos;t Want to Hurt Anymore" and "I Don&apos;t Want to See Tomorrow"—in his signature smooth style. Cole made television history in 1956, when he became the first African-American performer to host a variety TV series. 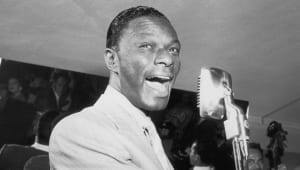 The Nat King Cole Show featured many of the leading performers of the day, including Count Basie, Peggy Lee, Sammy Davis Jr. and Tony Bennett. Unfortunately, the series didn&apos;t last long, going off the air in December 1957. Cole blamed the show&apos;s demise on the lack of a national sponsor. The sponsorship problem has been seen as a reflection of the racial issues of the times with no company seemingly wanting to back a program that featured African-American entertainers. After his show went off the air, Cole continued to be a presence on television. He appeared on such popular programs as The Ed Sullivan Show and The Garry Moore Show. On the big screen, Cole had first started out in small roles in the 1940s, largely playing some version of himself. He landed some sizable parts in the late 1950s, appearing in the Errol Flynn drama Istanbul (1957). That same year, Cole appeared in the war drama China Gate with Gene Barry and Angie Dickinson. His only major starring role came in 1958, in the drama St. Louis Blues, also starring Eartha Kitt and Cab Calloway. Cole played the role of blues great W.C. Handy in the film. His final film appearance came in 1965: He performed alongside Jane Fonda and Lee Marvin in the light-hearted Western Cat Ballou. In 1964, Cole discovered that he had lung cancer. 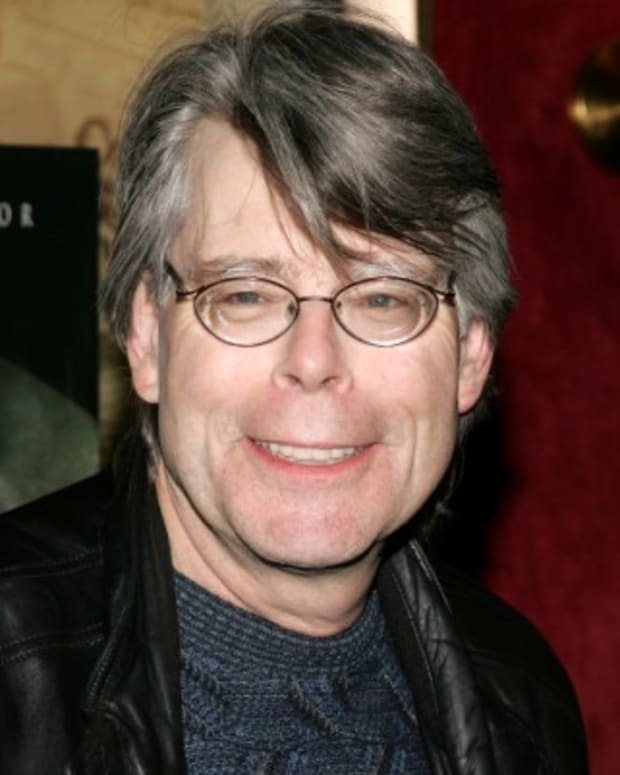 He succumbed to the disease just months later, on February 15, 1965, at the age of 45, in Santa Monica, California. A "who&apos;s who" of the entertainment world, including the likes of Rosemary Clooney, Frank Sinatra and Jack Benny, attended the legendary musician&apos;s funeral, held a few days later in Los Angeles. Released around this time, L-O-V-E proved to be Cole&apos;s final recording. The title track of the album remains hugely popular to this day, and has been featured on a number of film soundtracks. Since his death, Cole&apos;s music has endured. His rendition of "The Christmas Song" has become a holiday classic and many of his other signature songs are frequently selected for film and television soundtracks. 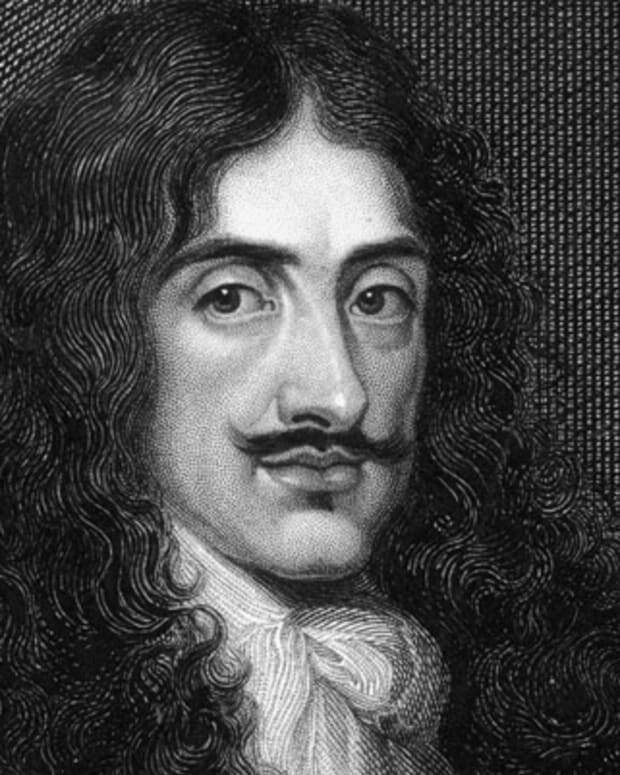 His daughter Natalie also carried on the family profession, becoming a successful singer in her own right. In 1991, she helped her father achieve a posthumous hit. 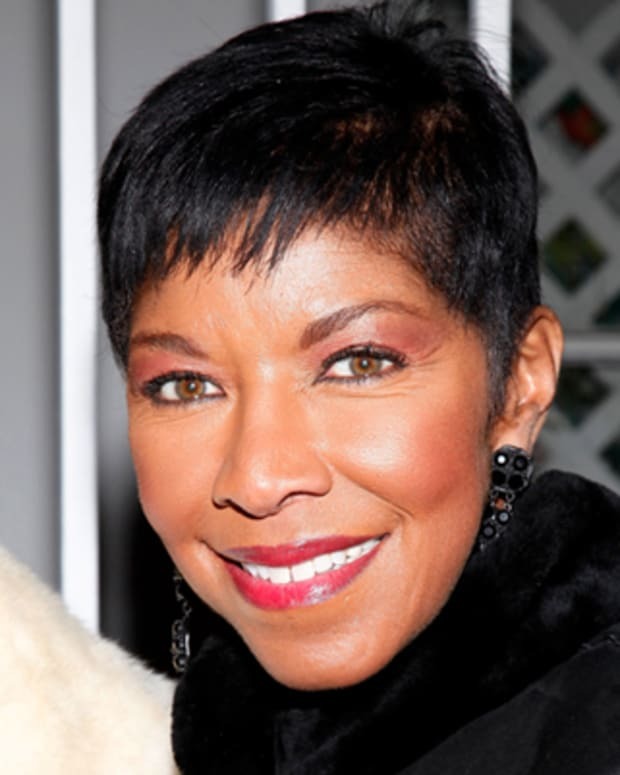 Natalie Cole recorded his hit "Unforgettable" and put their vocals together as a duet. Cole married for the first time when he was only 17. 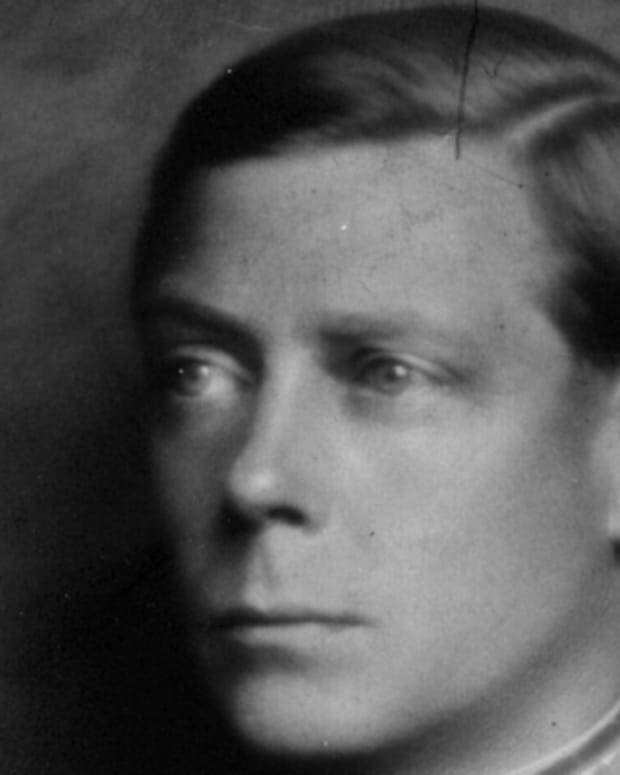 He and first wife Nadine Robinson divorced in 1948. Only a short time later, Cole married singer Maria Hawkins Ellington, with whom he raised five children. The couple had three biological children, daughters Natalie, Casey and Timolin, and two adopted children, daughter Carol and son Nat Kelly. 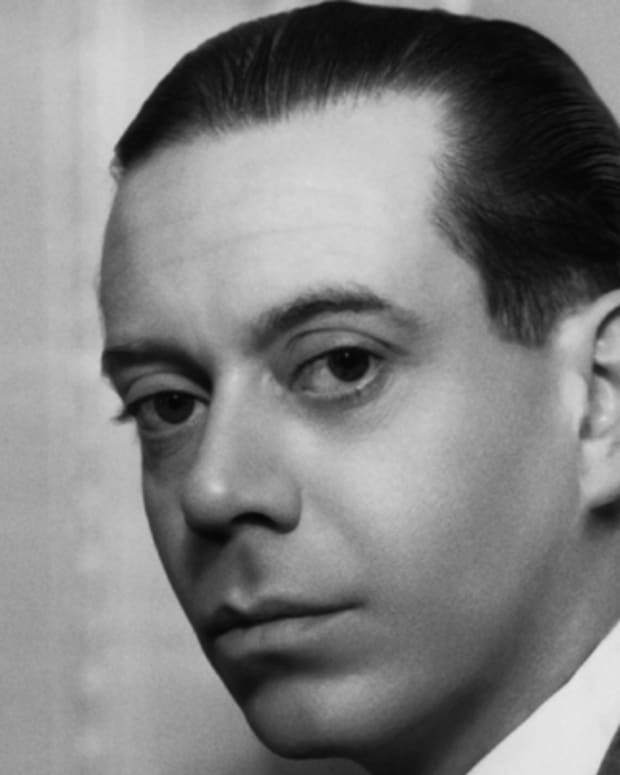 A gifted composer and lyricist, Cole Porter created songs like "Night and Day," and the music for Broadway shows such as Anything Goes and Kiss Me, Kate. 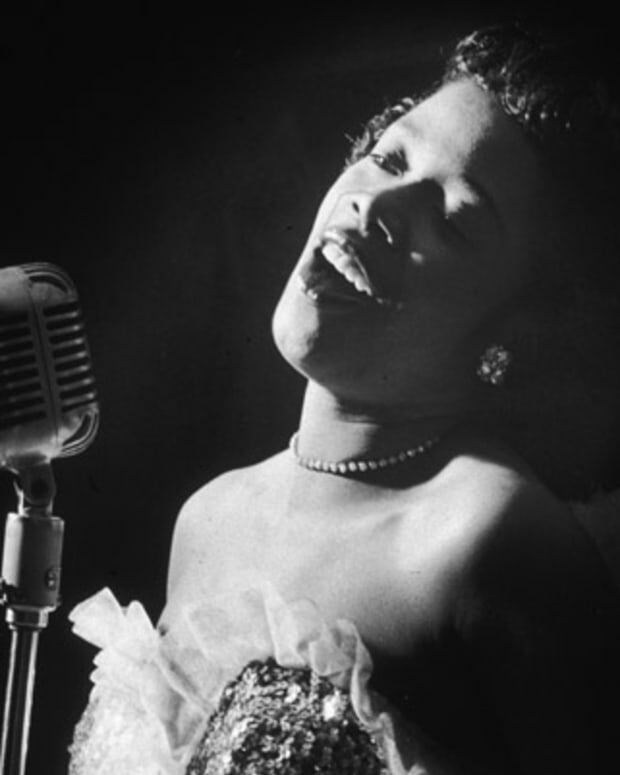 Jazz vocalist Sarah Vaughan performed with big bands before becoming a solo artist. 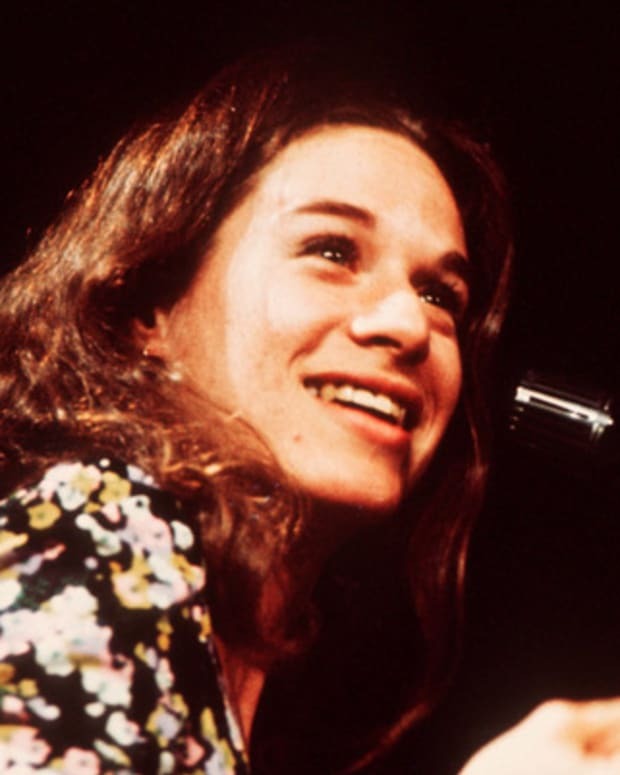 She is known for singing "Send in the Clowns" and "Broken-Hearted Melody."